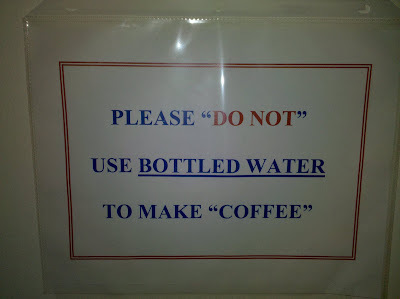 I guess somebody's been making bad coffee with bottled water. Thanks, Brady. 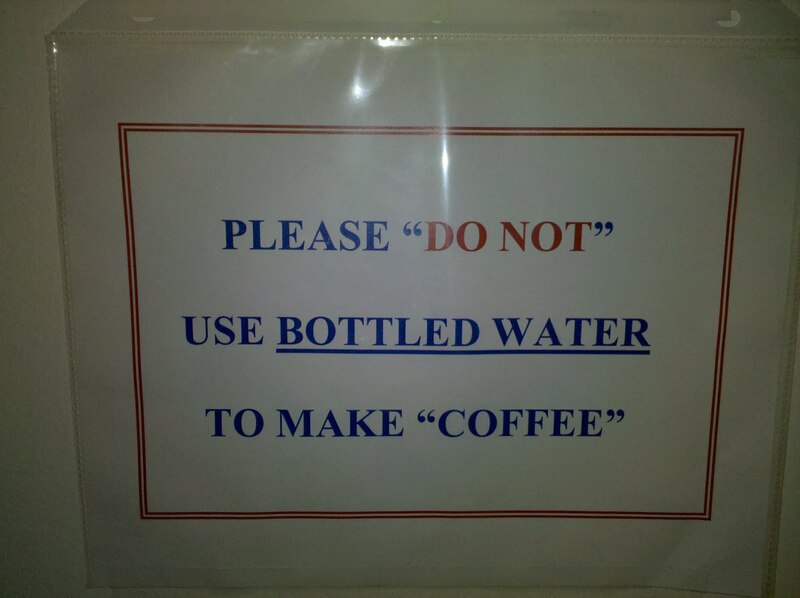 But it's okay if you're just using it to make brown water.